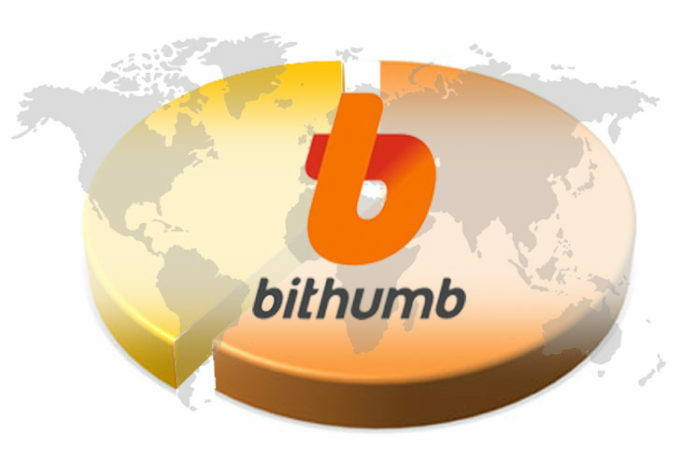 Bithumb, which is one of the largest crypto exchanges in South Korea, has opted to reach out to its customers in Thailand and Japan. 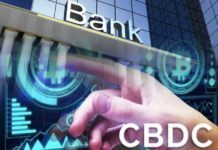 At the moment, this crypto superhouse is working on getting the regulatory approval from the regulators of the financial activities from the respective countries. At the moment, Bithumb is the second largest Cryptocurrency exchange operating in South Korea. 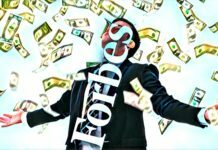 The company has a trading volume of close to $358 million, and that places it right behind Upbit, which is backed up by Kakao and has a trading volume of $582 million. 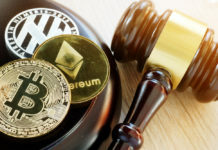 Besides the fact that the exchange has not been granted the regulatory approval from the Thai financial regulators, it has gone ahead to create Bithumb Company Limited, which is a Thai subsidiary of its mother company. The subsidiary has so far registered 3,000,000 Baht, which translates to $90,000 within the time it has been in operation. This is one of the reasons why this South Korean based crypto exchange company view Thailand as one of its large markets. Just recently, Thailand completed working on its regulatory framework for the Initial Coin Offerings as well as the virtual coins. In April 2017, Japan became one of the countries that legalized the virtual coins as one of the modes of payment. All the companies that are looking forward to run a crypto exchange in this country must, therefore, be approved by the Financial Service Agency, which is Japan’s top financial regulator. And that is exactly what Bithumb is currently working on. 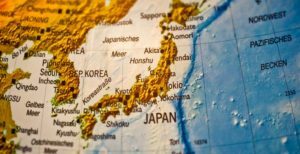 In January 2018, Coincheck, one of the major crypto exchange platforms in Japan was hacked, and this prompted FSA to review its oversight roles in as far as crypto exchange operations in the country is concerned. According to an official communication from Bithumb, the company has plans of opening its Japanese branch in February 2019. 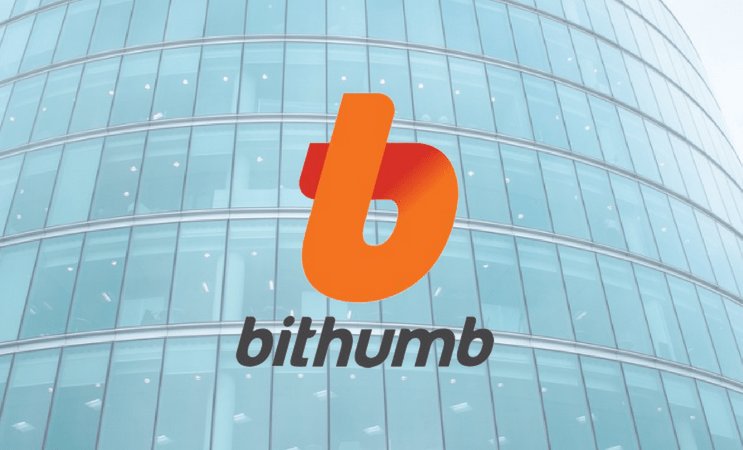 Through the company’s official publication, Bithumb also has plans to open up a cryptocurrency exchange that would support the largest number of digital assets in the country. At the beginning of 2018, Bithumb made a major announcement. In the announcement, the company made it clear that it would closely cooperate with partners from other countries to create platforms that are not only faster but also very efficient for its international client base. Some of the projects that the company has listed in its upcoming international plan include the operation of upcoming exchange platforms, the processing of cash management (debit/remittance/deposit), customer service as well as marketing & promotion. Apart from these two crypto exchange trading subsidiaries coming up in Japan and Thailand, similar ones had also been established in Britain and Singapore. The company has also made it clear about its plans to create more subsidiaries in Europe and the United States of America. However, the company has not revealed the time when all these shall be done. Not long ago, April 2018 to be precise, Coinone, which is the largest Cryptocurrency exchange in South Korea said that it would expand to Indonesia.